A coroner has criticised a failure by the Police Ombudsman to tell a murdered dissident republican’s family what is happening with its investigation into his shooting. Patrick McGurgan branded as “nonsense” an undertaking by the watchdog to update relatives of Tommy Crossan in eight weeks’ time. The family has asked the Ombudsman to investigate the alleged discovery of surveillance equipment in a van driven by Mr Crossan prior to his murder. The former leading Continuity IRA member was shot dead in west Belfast in 2014. His widow and children have also asked the Police Ombudsman to establish how much police knew about those behind previous threats to kill him. A full inquest hearing into the 43-year-old father-of-six’s death had already been adjourned earlier this year to facilitate the probe by the Ombudsman. 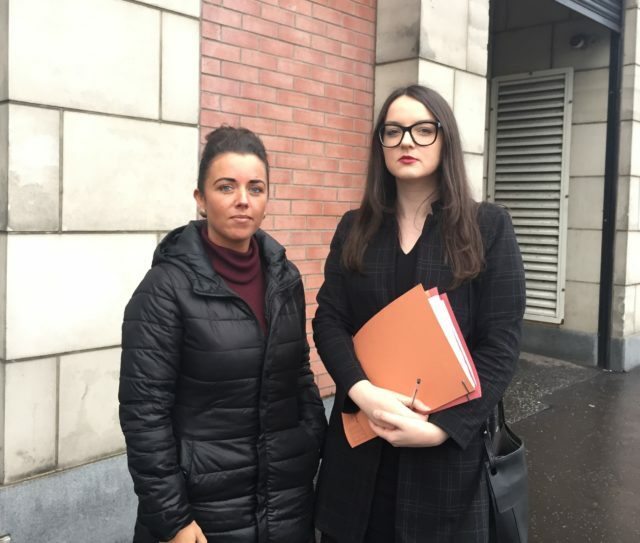 At a preliminary inquest hearing in Belfast, barrister for the family Stephen Toal told coroner Mr McGurgan that the Ombudsman’s office said it would be unable to provide an update on the investigation for another eight weeks. As Mr Crossan’s widow Ann and daughter Debbie watched on, Mr McGurgan rejected the timescale and directed that an update was forthcoming within a fortnight. “Eight weeks is nonsense, frankly,” he said. The coroner said he would ask a representative from the Ombudsman’s office to appear before him in court if the family did not receive the update as ordered. Mr Toal said the family had also struggled to get the Ombudsman to send them a copy of the formal statement of complaint they had lodged. Mr McGurgan again expressed frustration. “It can’t be that hard to walk to a photocopier, take a copy and sent it out,“ he said. Mr Crossan was shot dead at a fuel depot off the Springfield Road on Good Friday 2014. At the time, there were suspicions the murder was linked to a long-running dispute with rival dissident republicans. No-one has ever been convicted. During Thursday’s hearing at Belfast Coroner’s Court, Mr McGurgan told the family that it would be unlikely that the inquest would be heard before 2020, citing his packed diary up until October of next year. Mr Toal said the family were content to wait, as they wanted all the relevant documents to be available when the case is eventually heard. Mr McGurgan, who set the next preliminary hearing for January 23, praised the family’s “pragmatic” approach to the timescale.